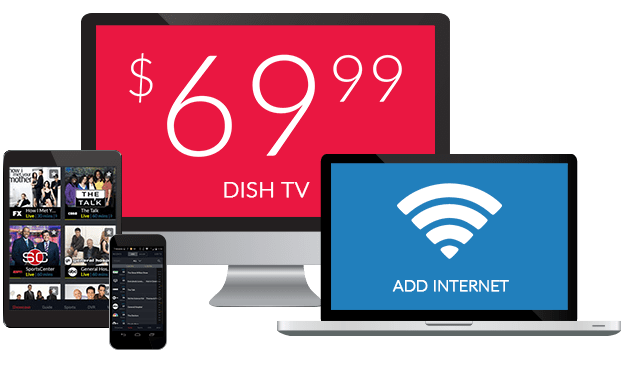 What Channel is EVINE Live on DISH? EVINE Live is on DISH channel 134. Television shopping has never been better than with EVINE. This home shopping network offers a steady of assortment of quality products. Clothing, furniture, and footwear are just some of the products offered. From bedding to bath products, EVINE offers everyday products at great prices. Show host Kathy Horton shows off the latest in linen trends in this bedding based program. Looking for ideas for updating your bedroom? This program offers plenty of inspiration, with a steady stream of quality linen products available for purchase. Kristine Kvanli brings you more shoes than you can imagine in Jambu Footwear. This shopping program is all about shoes. Enjoy a showcase of various styles, all made with the highest quality materials. The best in footwear is only one call away. Premiere: Pistache Bath & Body is focused on bathroom products. From plush rugs to shower curtains that shine, Premiere: Pistache Bath & Body has it all. Premiere: Pistache Bath & Body gives you access to the best products straight from your tv.